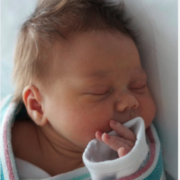 And another lucky BINTH baby to announce….On Wednesday at 9:11 am Erin Claire Rowland was born-turning our web developer Ben (from Tecture) and his wife Mary into proud parents. She is beautiful. And seems real mellow. We hope that lasts…CONGRATULATIONS! 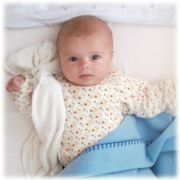 A new BINTH baby is here…Our friends Stu and Heidi had their beautiful baby daughter yesterday. They named her Paige Bennett. 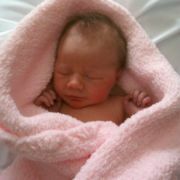 Born on Sunday, October 3, 2010 at 7:35am she has 10 tiny fingers and 10 tiny toes and two wonderful parents. Look at her!